It's the Team Orange way. 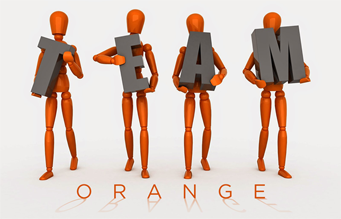 Team Orange Logistics is a Kelowna, British Columbia-based Freight broker and logistics company that specializes in a very personalized, hands on approach. We offer lightning-fast solutions any time of the day for your transportation needs. You will still be serviced even during after hours, any day. 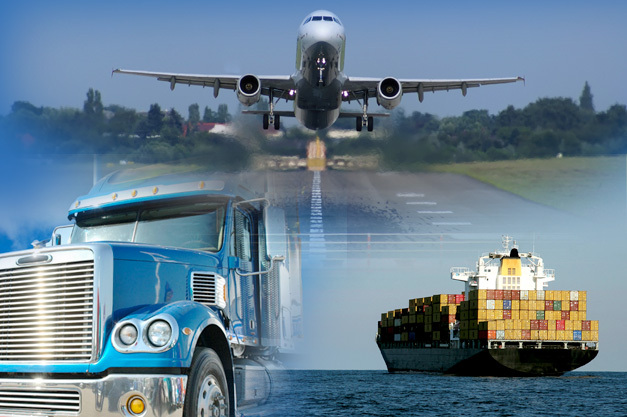 Whether you want to ship freight to Canada or within Canada, Team Orange Logistics Ltd. understands that it sometimes can be a little overwhelming or time consuming. There are thousands of transportation providers with a wide range of equipment available and their quality is equally varied. At Team Orange Logistics, we take quality very serious and we rely on our extensive network of qualified Partner Carriers to get your shipping domestically as well as to and from Canada done right the first time. We measure their effectiveness down to the specific lanes that they service ensuring we always use the most capable carrier in any given situation. Match this with our competitive rates and we have a win-win solution. Yes, you could line yourself up with multiple different trucking companies and spend countless hours & emails and headaches on having to deal with a different person/company every single time you need an answer, a quote or pay 15 different invoices. Or you can let us make your life easier. Our rates are competitive and we will work together on getting the right pricing in place for you. Do you ship locally in the Great Vancouver or Toronto area? No problem. Do you need Prince George with Vancouver or Prince Rupert with Toronto? Let us help. How about Yellowknife or Newfoundland? AB, MB, PEI, NS, QC, NB? You name it and we can ship to and from anywhere within Canada, between any city and any province. Give us a call and let us make your day a little easier. Sometimes you have an urgent order that you need from one end of the country to the other side as fast as possible, but the budget does not allow for it to go with Air service. Don't worry, we can help. We offer services between Vancouver/Edmonton/Calgary with Toronto & Montreal. Whether it is a 1 pallet LTL order or a Full Trailer Load, depending on the day it ships, we can get it there 2-3 days, while keeping the cost down at a likeable level. Want to really make yourself look good in front of your boss? 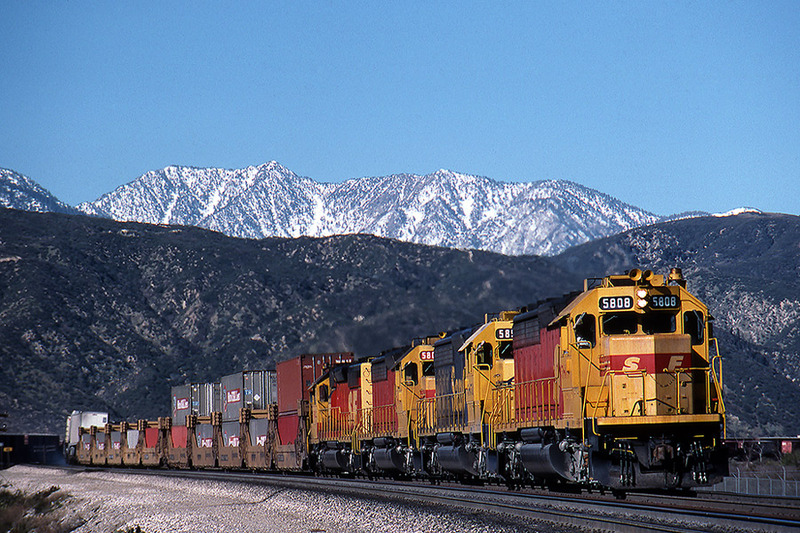 Ask about shipping intermodal and see how much savings that can bring to your budget. It often doesn't even have that much of an effect on transit times. 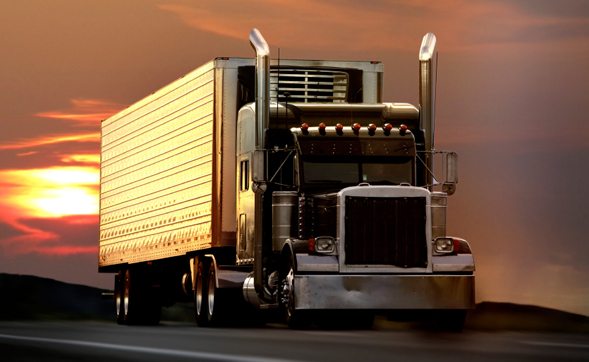 Have freight that is bigger or bulkier or just a little nasty? 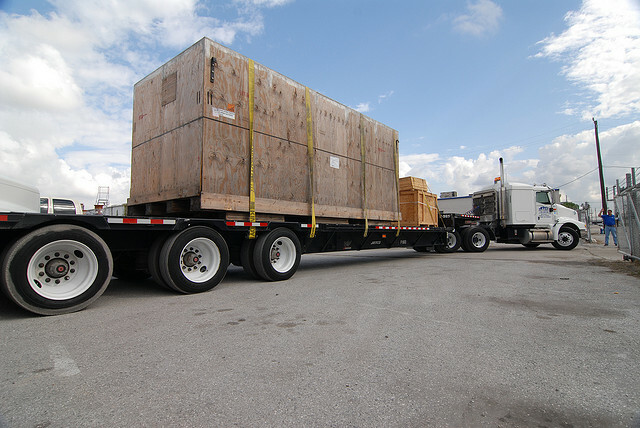 We like that and can handle your open deck needs whether it is an LTL move or a Full Load move. Domestically or cross-border, flat deck, Step decks, Super B-Trains, you name it, we've got you covered. There are multiple varieties for Residential deliveries. From door deliveries to inside deliveries. Ask us about it and we will gladly offer you some options so you can make the decision that works best for your specific needs. Our Team Orange Logistics network also specializes in the pick up and drop off of International container movements. We can look after your LCL and FCL orders from all over the world offering from port to port or door to door service. Dry, Reefer and High Cube containers. With our warehouse partners in the Netherlands and Montreal/Toronto and Vancouver, we can also offer warehousing/pick and pack and consolidated container movements just for you from the ports of Rotterdam and Antwerp to Canada and of course from the respective Canadian ports to destinations all over the world. Do you have a container arriving from China to Vancouver that needs to be delivered as-is in Toronto in a few days? No problem. We can pick the container up from the port once it is cleared and put it on an express team service to meet your deadlines! Do you have a container arriving, that needs to be de-stuffed and transloaded for regular or expedited service? No problem, give us a call and let us ease your mind. Do you need that order split and delivered to different locations? Need something here a little faster? Ask us about Air services. Need your freight to or from Asia in a few days? No problem! How about a few days with Europe? Ask us as well, but beware, we may have to send you some of our European chocolate and candies for you to enjoy while we look after your freight. Need your Vancouver freight in Toronto tomorrow door delivered? No problem! Or how about your freight from Montreal to Calgary or Vancouver overnight? Make Team Orange Logistic your one-stop-shop to growth, success and savings! Nothing is worse than damaged freight. Unfortunately this can happen, no matter who you ship with. 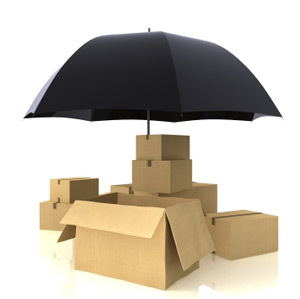 We are lined up with one of the leading specialist insurance companies and can offer very competitive cargo insurance, often for just pennies of your total value, to give you that piece of mind. Throughout the years of profitable operations, combined with our vast experience, Team Orange Logistics has developed an extensive logistics network in North America for freight services and freight moving. Not only does this allow us access to industry leading rates, but our goal will always be to distinguish ourselves by the quality of our freight services. 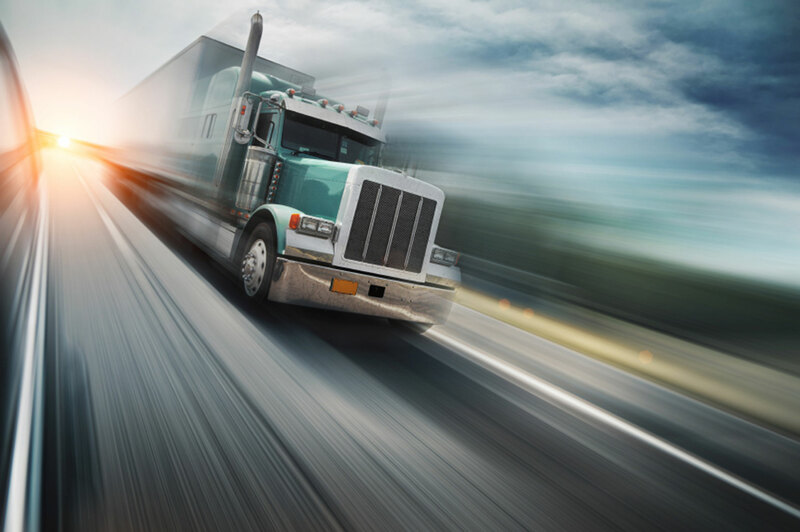 With the help of a huge network of business partners, we can source the equipment you need, in the state or province you need it, to make sure your goods get to their destination on-time. We will take care of you from A to Z. Contacting your shippers/consignees, doing up the Bill of Lading, dispatch the truck, do all of the sourcing, follow up and problem management. This represents a significant cost savings for our customers when compared to the amount time and worry they would otherwise spend moving the freight themselves and trying to solve issues that can take up a tremendous amount of time. At Team Orange we understand that this is a different world from years ago and that shippers have gotten smarter and smarter. We understand the market has changed. 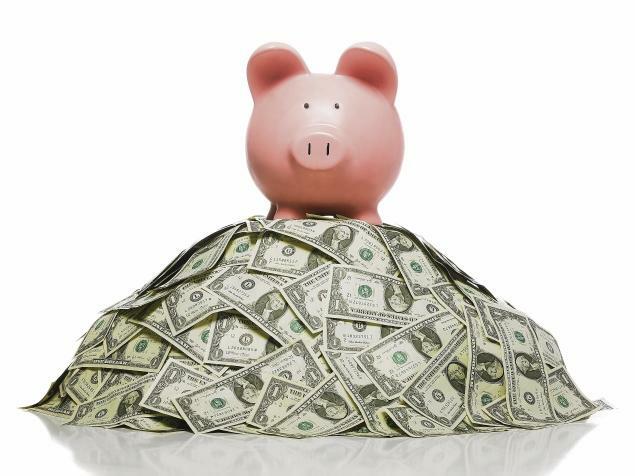 We realize the importance of cost savings and staying within a budget. Sometimes a quote or a tariff is a hole in one and everything is lined up perfectly from the get go. Price is great and we’re ready to move forward instantly. Sometimes it isn't and this is where we set ourselves apart that we are flexible and will work together with you to get to the desired levels. We do not have a take it or leave it attitude. You matter and we will show you that. Rates, albeit extremely important is one aspect in the full package on what you would get. Other aspects may not have a direct $$$ value on it, but indirectly they do and could add even more savings to you and your business. Our values represent precisely how we treat our customers. When you Go Orange, you're going for the best personalized customer experience. Learn more about our core values by clicking on the icons below. We will know your team, your shippers, consignee's and your clients, adding that much more value when we look after your shipment. That little touch with your clients customers can go a long way and will make you, the customer, look like a million dollars in the eyes of your own clients. When you deal with us you will feel like you walked into your local family bakery where the people there genuinely care for you and your product is as if it was theirs, you can just sense and feel the difference walking into that local run business compared to going to a franchise run bakery tucked away somewhere in the back of the big store and they don't know who you are and you're just a number. 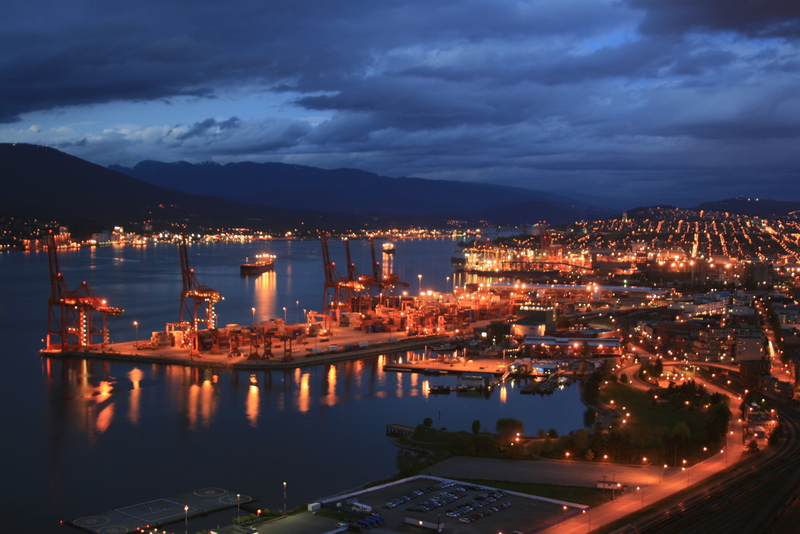 Our core business is in North America, where we are located just outside of beautiful Vancouver BC offering trucking services all across Canada and the United States. Having lined ourselves up with the right strategic partners, we can handle virtually any of your trucking needs from a small box, to a small pallet to a Full Load efficiently and effectively. From the simple shipment to the insane, we understand that every dollar and minute counts. 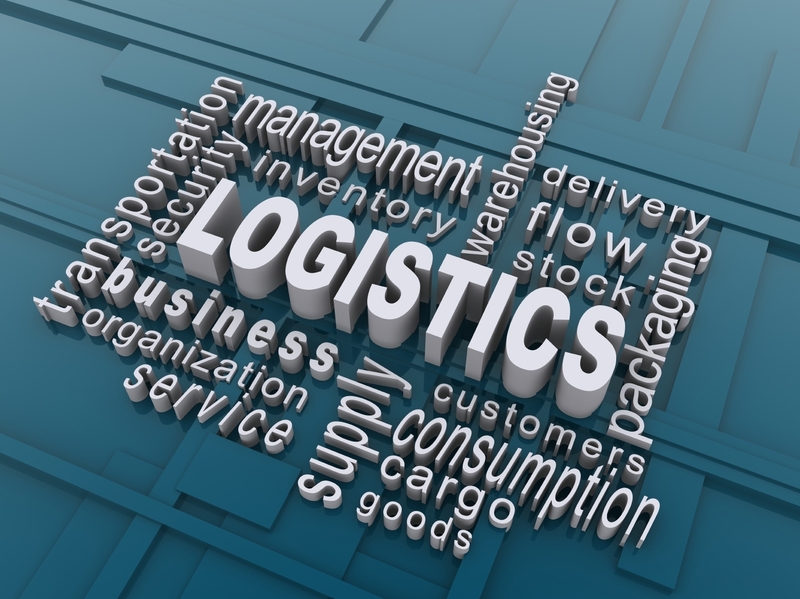 With over 30 years combined experience of logistics and transport brokering we have the knowledge and experience to handle your every need in a timely and cost-effective manner that'll keep time on your day and money in your wallet. President, Team Orange Logistics Ltd.
Having been in the wonderful world of logistics for several years from entry level to management level with some of the world leading Freight Forwarders to medium sized trucking companies and freight brokers, Tomas noticed a pattern where not enough savings got passed on to the customer and simple solutions often were overlooked and got stuck in the politics within the organizations. This process did not allow the best possible and easiest solution to be offered to the client as to much time got wasted within and not with the client's best interests in mind. Tomas is able to offer great prices and peace of mind in conjunction with the levels of service you need. All you have to do is give us a quick call or send us a quick email. Then sit back and let us do rest. "I emailed [Tomas] on Sunday evening as I needed something first thing Monday morning. Not only did he get it done for me first thing on Monday, but I heard back from him on Sunday night with an answer!" 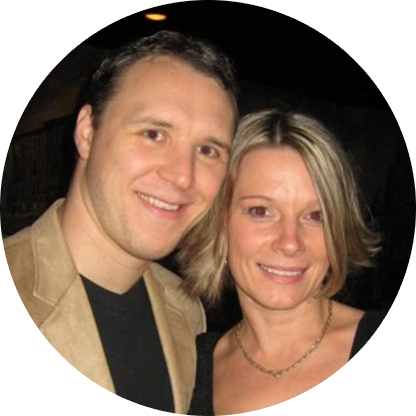 "The service was top-notch and I wouldn't recommend anyone else for my shipping services. Tomas treated me like a human being and not just another client. The personalized experience was something really memorable, and I'll certainly return to Team Orange for my future shipping needs." 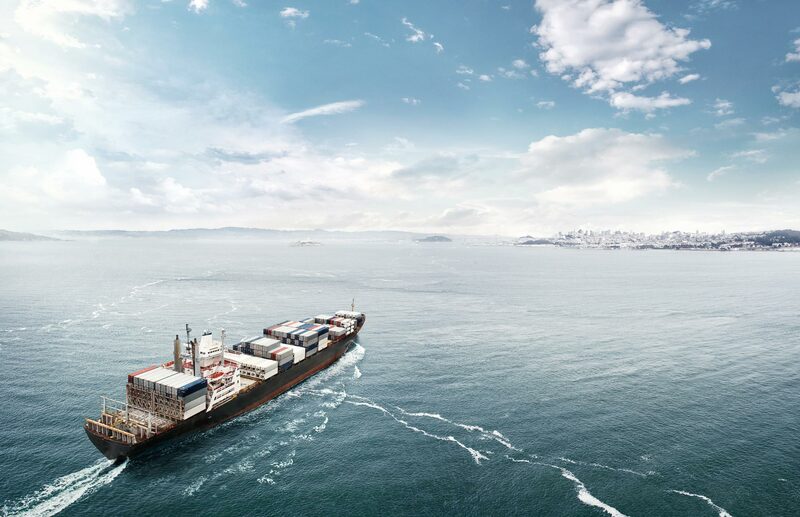 Through our extensive network of quality partners we build integrated logistics solutions that can serve even the most complex requirements of domestic and international shipping. In the process, Team Orange Logistics becomes your single point of contact, freeing up time for you to allow you to focus on your business while we focus on your freight. We may be a small team, but with over 30 years of experience, we have the power of the big boys when it comes to offering a competitive package. We'd love to hear from you. Give is us a call, send a quick email or fill out one of the forms below to get in touch with us. Copyright © 2017 Team Orange Logistics, Ltd.